There’s a Trisha Ashley book out tomorrow and as she’s one of my favourite authors, I thought I’d pull together a post of my writing about her. The new book is a reissue of one of her early novels. I managed to borrow Happy Endings from the library back in the day, but others haven’t been so fortunate. It’s now called Written from the Heart and tells the story of Tina Devino, a not as successful as she’d like author and book doctor, and her somewhat tangled love life. The introduction tells me it’s been polished and tweaked here and there rather than rewritten. I’m midway through reading it and so far that seems like a fair description. But it has been a while since I read it. I’ve written a fair few Trisha posts over the years, but I think my favourite book of hers is still the first one I read, A Winter’s Tale, which combines several of my favourite things – a big old house in trouble, a heroine with A Past, a suave yet plausible rogue and a hidden hottie just waiting to be noticed. 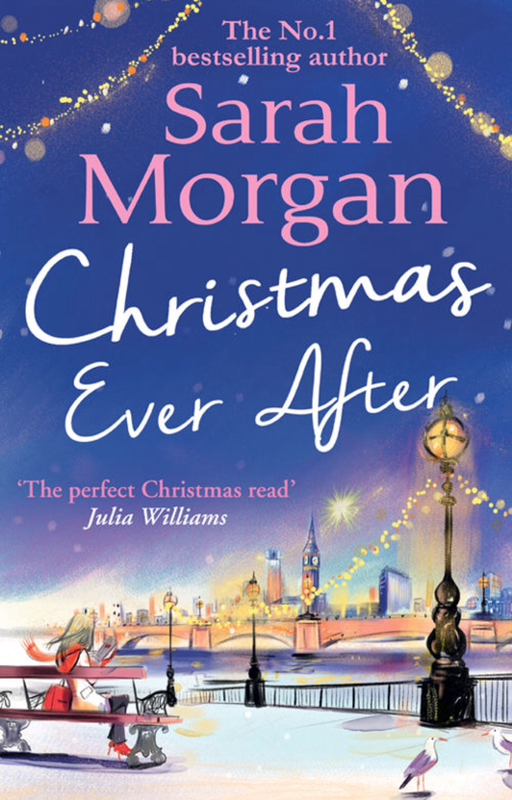 I’ve written recently about how much I miss so-called Chick Lit and this is the sort of book I mean: the heroine is feisty, the writing is funny, the characters are appealing and the fact that Sophie ends up with a bloke is a happy consequence: she’s already saved the house on her own. In fact all of the books set around that little bit of Lancashire are like that. I don’t mean that they’re all saving stately homes, obviously, but they’re all heroines with a problem, who fix it themselves and get a relationship out of it as a bonus. Several of them intertwined as well with brief glimpses of previous characters as a little Easter egg for the faithful. 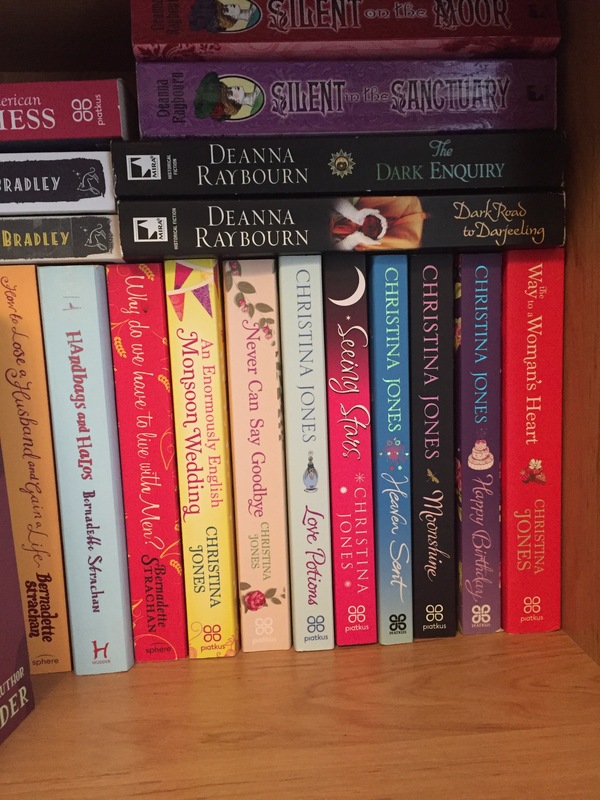 A lot of them were published before I started the blog – so I don’t have reviews to link you to on here – but A Winter’s Tale, Wedding Tiers, The Magic of Christmas and Chocolate Wishes are all set in and around the same patch. 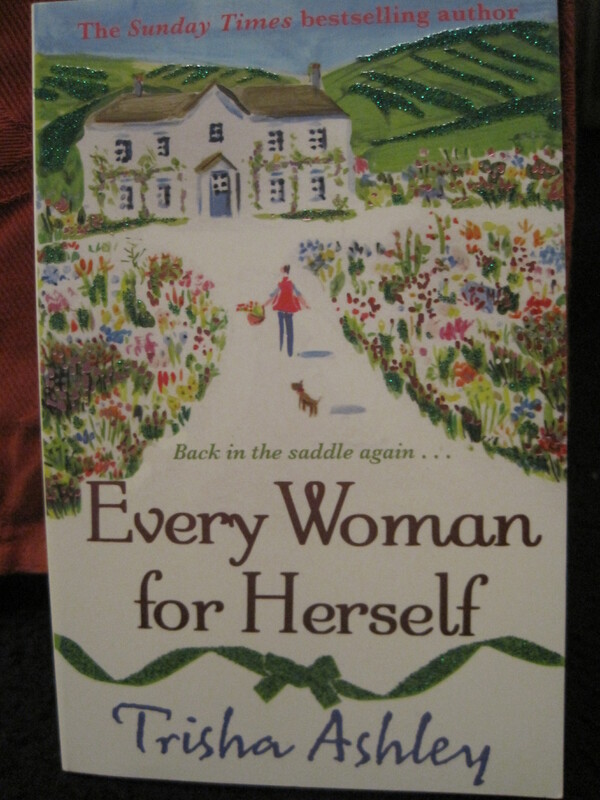 Every Woman for Herself – Another early Trisha re-released a few years back and the origin of the running Skint Old Northern Woman newsletter/Magazine that pops up through her novels. Charlie is returning to her childhood home after a break up and discovers that an actor has moved into the neighbourhood. Creature Comforts – A secret past and a dog rescue in trouble, Izzy is trying to restart her own life, help her beloved aunts and regenerate the village she’s returned to. Set in Lancashire, this in a new village rather than the ones around Winter’s End. 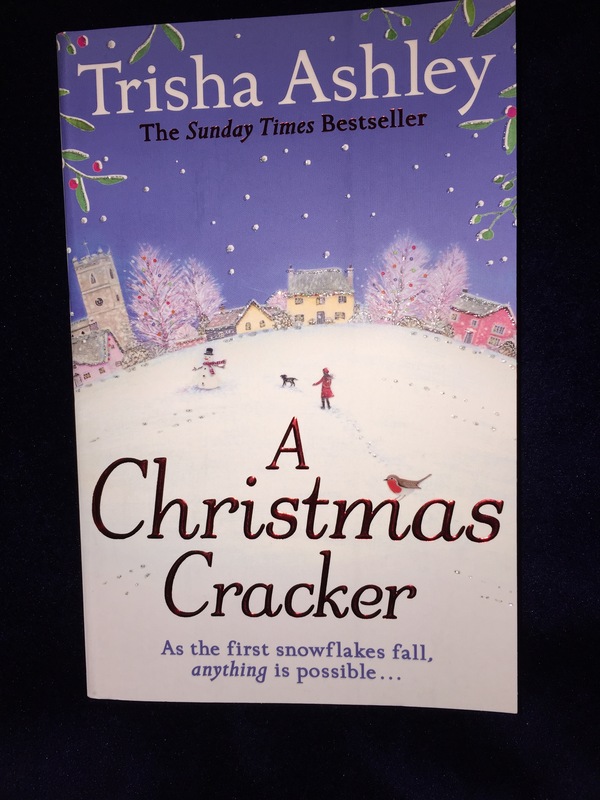 A Christmas Cracker – probably not the season for this, but Trisha has always done a good line in festive novels. This one features a heroine who is just out of prison (but there are Reasons for that) and a christmas cracker business that needs saving. Little Teashop of Lost and Found – Alice was abandoned on the moors as a baby – now she’s back, setting up a teashop near where she was found and looking for answers. 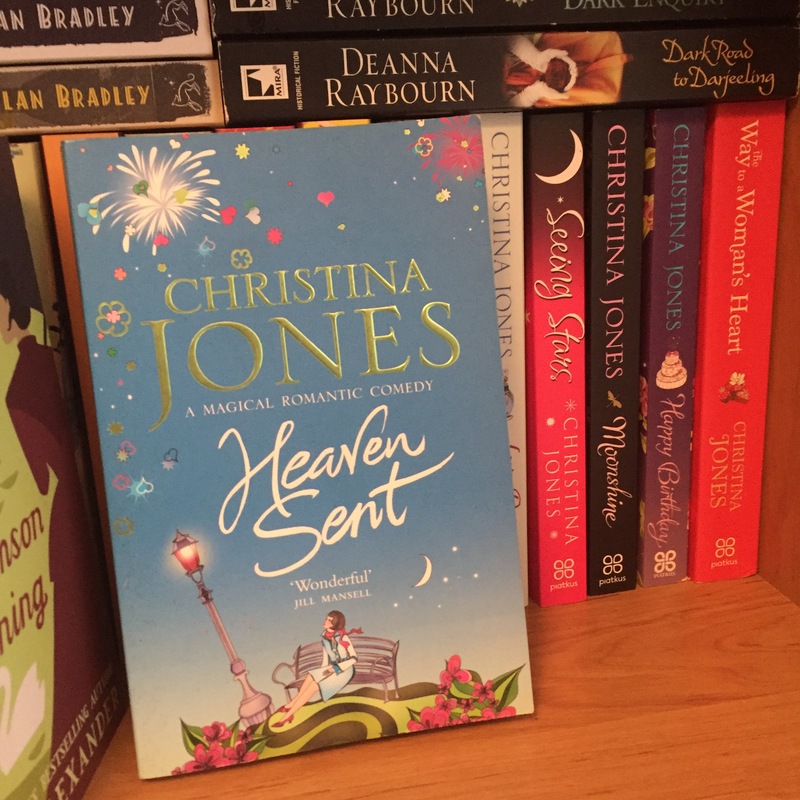 The House of Hopes and Dreams – Trisha’s most recent (new) novel. Carey’s longtime partner has died and his son has kicked her out of their home and their stained glass business. So she goes to stay with an old friend who is recovering from a motorbike accident. She sets up on her own and finds herself as well as a new start. 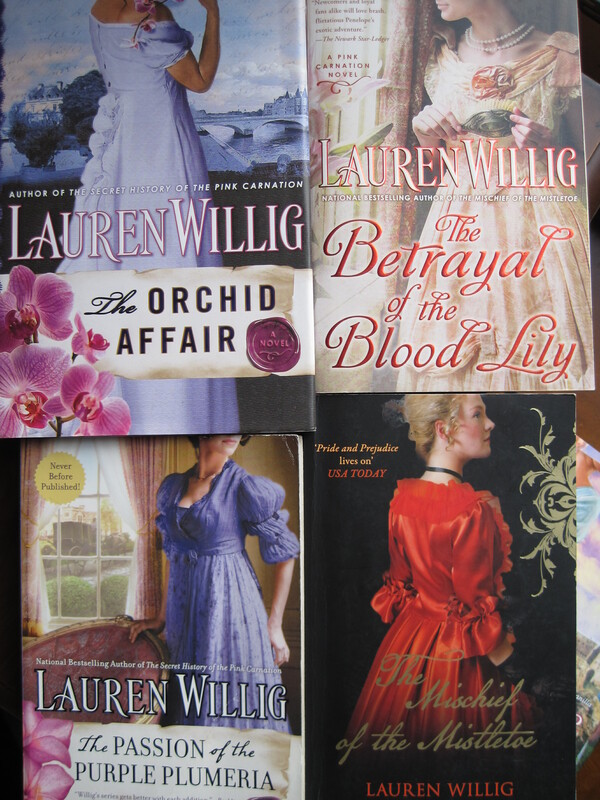 As promised, here is my love letter to the wonderousness that is Lauren Willig’s Pink Carnation series. As a History and French Grad, who wrote my dissertation on the effect of the French Revolution on the nobility of the Touraine* I have a real affinity (if not always affection – see the footnote) for this period of history. Add into that the fact that I love time-slip novels (you know, books with two connected narratives in two different periods), romances, thrillers and humour, and there’s pretty much everything that I like in these novels that you can managed to combine in the same book. To set the scene: American Eloise Kelly is history grad student working towards her PhD. At the start of the first book, The Secret History of the Pink Carnation, she has arrived in England to research her dissertation – which is on British spies. She knows all about the Scarlet Pimpernel and the Purple Gentian, but soon stumbles on a document that everyone has missed – one which contains the identity of the Pink Carnation – the most elusive and influential British spy of them all. The books follow Eloise’s research as she uncovers nests of spies – on both sides – starting in 1803 and going all the way through til 1807. The stories take in not just France and England, but Ireland, India and Portugal. There are governesses, spy schools, double agents, triple agents, free agents, soldiers, privateers, ladies seminaries, exploding Christmas puddings, root vegetables, amateur theatricals, not so amateur theatricals, illegitimate children, drug smuggling, jewel theft, good poetry,very bad poetry and much, much more. And then there’s romance, all types of romance: friends to lovers, enemies to lovers, employer/employee, (slightly) later in life romance, the list continues. In fact I think the only one that is missing is accidentally/secretly pregnant – and that’s my least favourite trope, I’m good with that. Although Eloise is always the modern day strand, the focus of the nineteenth century story changes each book – with the Pink Carnation hovering in the background until you reach the final book. So if you don’t like one heroine, the one in the next book will be someone different (although you’ll probably have met her before). 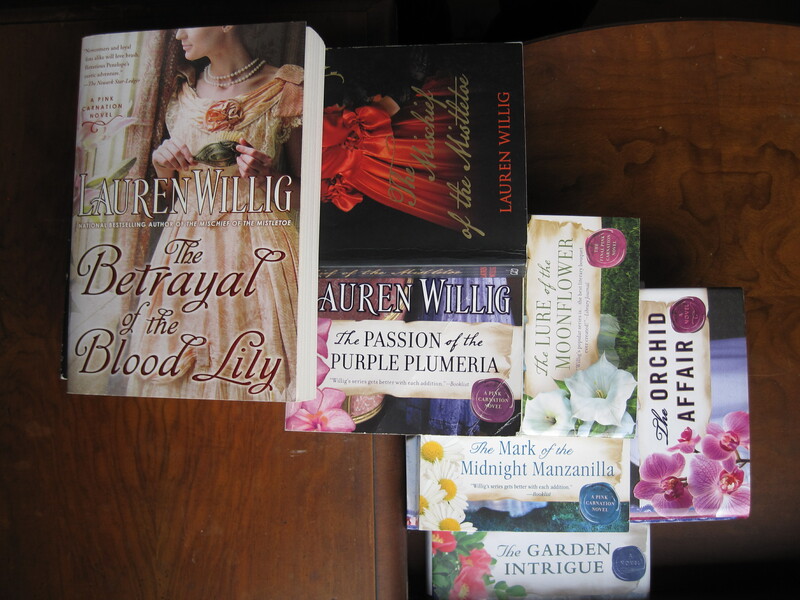 My distinctly non-matching collection (hardback, US & UK paperbacks) is hard to photograph neatly! I don’t actually own the whole series at the current moment – the earlier books were published in the UK and I picked them up at the library or on Kindle. Then they stopped and I started picking up the US editions because it was cheaper than the kindle editions (and we all know I love proper books). 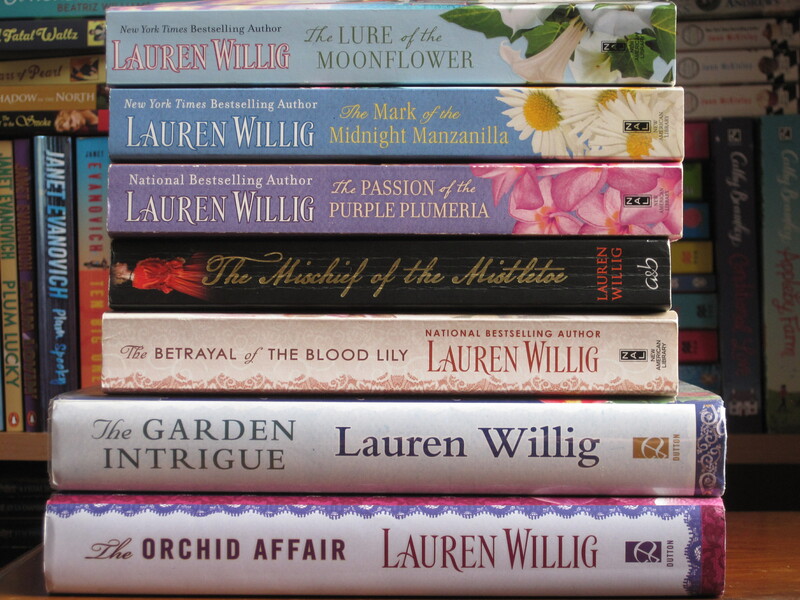 So now I’ve read all of them, I want to go back and read again from the beginning and see if I can spot any clues more in the earlier books to what happens in the later ones – and I know they’re there, because I’ve read interviews with Lauren Willig where she says her subconcious puts bits in that she only realises later are key to later events! But as I don’t own hard copies of them all (as you can see from the pictures) I can’t at the moment, so I suspect there’s some purchasing in my future! I tried to make a funky pile. It was harder than I expected. I’m not cut out for photography. * Using primary sources, spending weeks of the sunniest part of my year in France holed up in the departmental archive in Tours because I hadn’t got my act together to do the research earlier, and then discovering when I got home that really I could do with yet more information, not that I really knew where I would have found it or what to do with it if I had it. I still see my 2:1 as something of a miracle!